Enjoy beautiful city and water views from this south and east facing unit at One Beacon Court. This spacious, 1512 square foot apartment has a large living room that receives excellent light throughout the day. The kitchen has top-of -the-line appliances, and there is a washer/dryer in the unit. 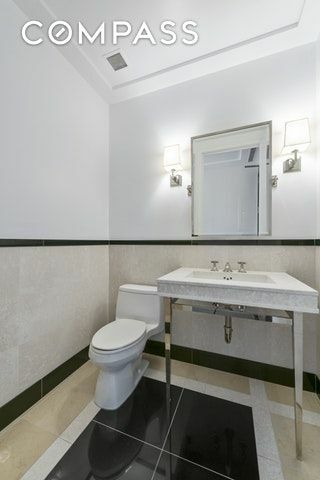 The corner master bedroom overlooks the 59th Street bridge and offers gorgeous water views. One Beacon Court offers residents a high floor gym with full free weight and cardio equipment, large party room, children's playroom, doorman, concierge, valet parking and private driveway. New upscale restaurant from Aqua Group coming soon! One Beacon Court is an excellent midtown location close to many high end restaurants and shopping destinations.